As a global partnership between the national agricultural research and extension systems (NARES) and international agricultural research centers (IARCs) in worldwide sharing of elite germplasm and related information, coordinated by the International Rice Research Institute (IRRI), INGER's mission is to provide an effective linkage for collaboration among various national and international rice improvement programs to accelerate the genetic improvement of rice for different ecosystems around the world. Make the world's elite breeding and genetic resources available to all rice scientists for direct use or in crosses within breeding programs. 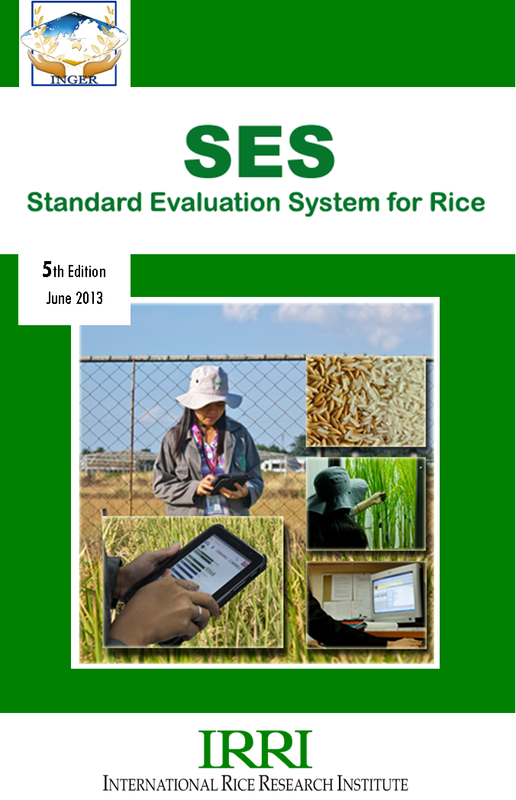 Provide rice scientists with the opportunity to assess the performance of their own advanced breeding lines over a wide range of climatic, cultural, soil, disease, and pest conditions. Identify genetic resources with resistance to major biotic stresses and tolerance for abiotic stresses. Monitor and evaluate the genetic variation of pathogens and insect pests. Serve as a center for information exchange on how varietal characteristics interact with diverse rice-growing environments. Promote cooperation and interaction among rice improvement scientists.